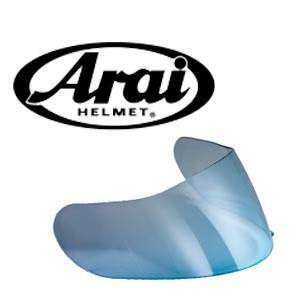 The Arai I-Type Visor fits a range of Arai Helmets and provides a high quality, Genuine official Arai replacement for your helmet visor. We stock a full selection of visor colours for use in multiple conditions. 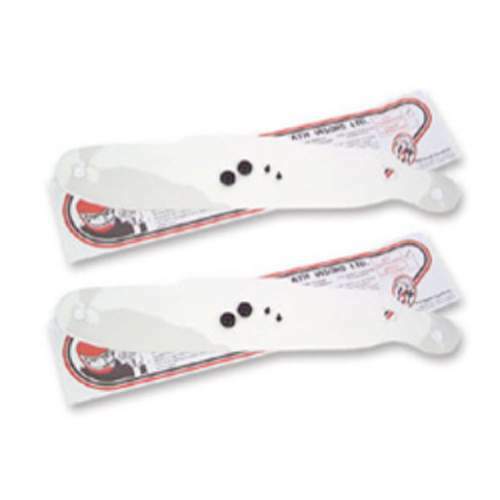 These visors are in stock and ready for fast delivery now!